The first of 4 professional products in our range, Pro delivers performance and strength whilst still having a relevant price for most budgets. A 3 layer spun bond based membrane that provides excellent strength and nail tear resistance whilst being flexible. 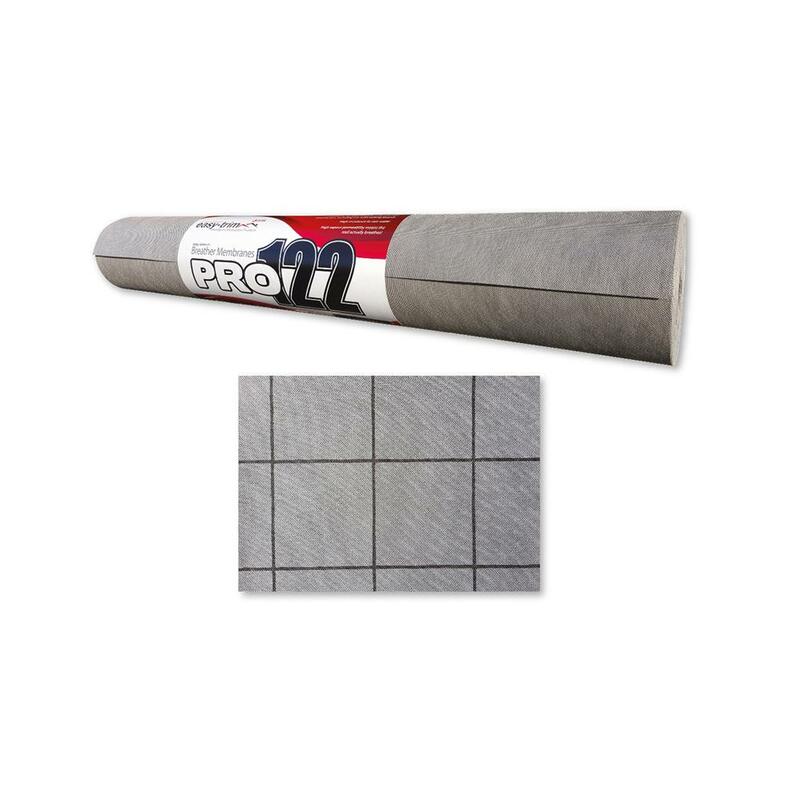 Suitable for Warm and Cold roof application. Available in 122Gsm 1.5mtr x 50 mtr and 122Gsm 1mtr x 50mtr.